I was lucky enough to know Cal. He was a true gentleman and an artist, with an incredible story of survival to tell. He was also a very fine writer - someone who knew how to paint a picture with words and bring his beloved friends to life during their years in the camps. 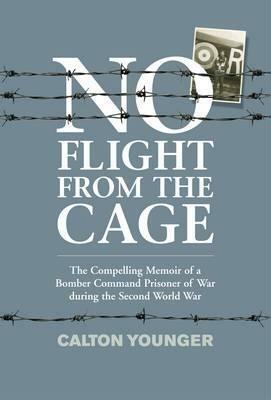 I'd recommend this book to anyone who is interested in the war, Bomber Command or survival in general. Alas Cal passed away recently, but I'm glad that he had the chance to reissue his memoir and expand upon the original edition. He was a cartoonist as well, and this edition is fully illustrated with his very droll depictions of the everyday reality of life in a POW camp.